Home / Blog / Inspiration / Permitted Development: Why Wait for Rooflights? Permitted Development: Why Wait for Rooflights? Did you know what in most instances, installing rooflights in your home comes under ‘Permitted Development’? You may not have to wait to bring your vision into reality. Usually, Permitted Development, in other words, undertaking alterations to your home that do not require planning permission, allows you to make alternations to your roof. Which of course includes installing rooflights. There are a few exceptions however. For example, you cannot install rooflights under Permitted Development where they would extend forward of the roof plane on the elevation of your home fronting a highway. However, providing they do not project more than 15cm from the roof slope, they are permitted. There are also certain homes where rooflights are not permitted on a dwelling under Permitted Development. An example of this is a conservation area or an Area of Outstanding Natural Beauty. This does not mean you may have to give up your dream of bringing more light into your home however. It just may mean that rooflights or glazing have to be chosen that preserve the integrity of your home and that planning permission has to be sought. Unsure? VisionAGI are here to help and advise you on any aspect of the rooflight installation process. 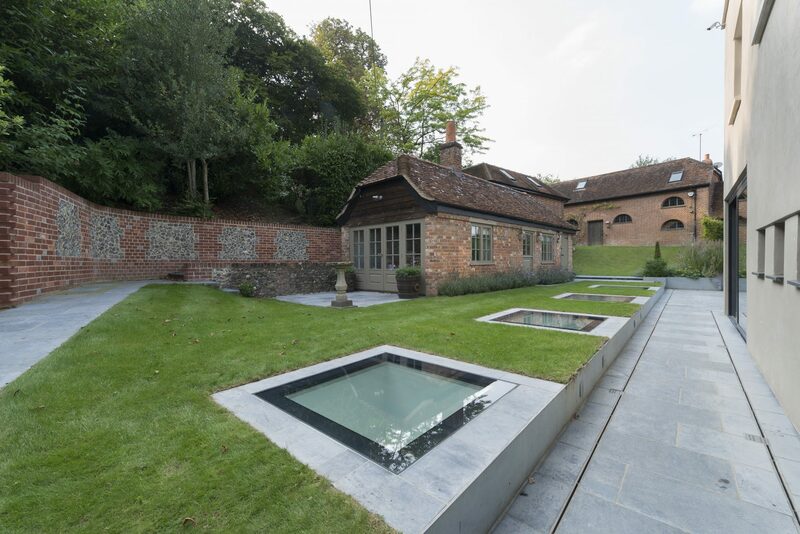 Whether it’s advice on the latest glazing technology, the right rooflight for your home or whether or not your rooflights will require planning permission or fall under Permitted Development, we’re here to shed light on the entire process from start to finish. Often, home improvements where you may incorporate rooflights as part of the process also fall under ‘Permitted Development’. Loft conversions may not require planning permission and Permitted Development allows you to install rooflights to bring light into your new space. 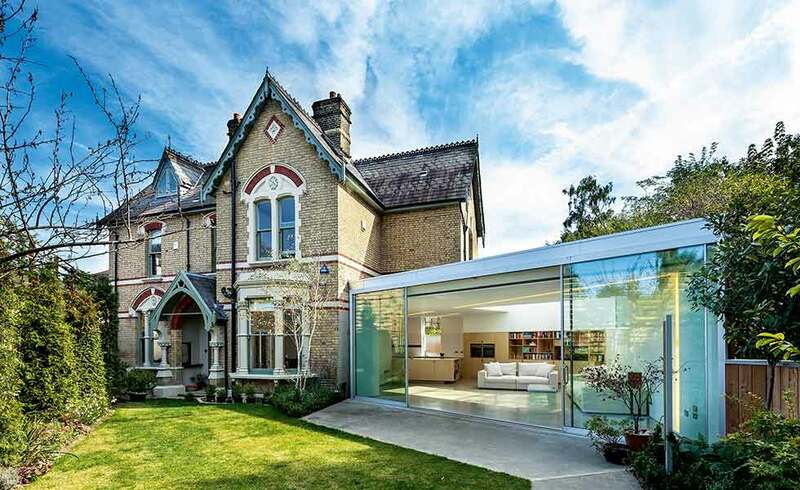 Glazing extensions can totally transform a home and a single storey extension often falls under Permitted Development provided it adheres to certain conditions. 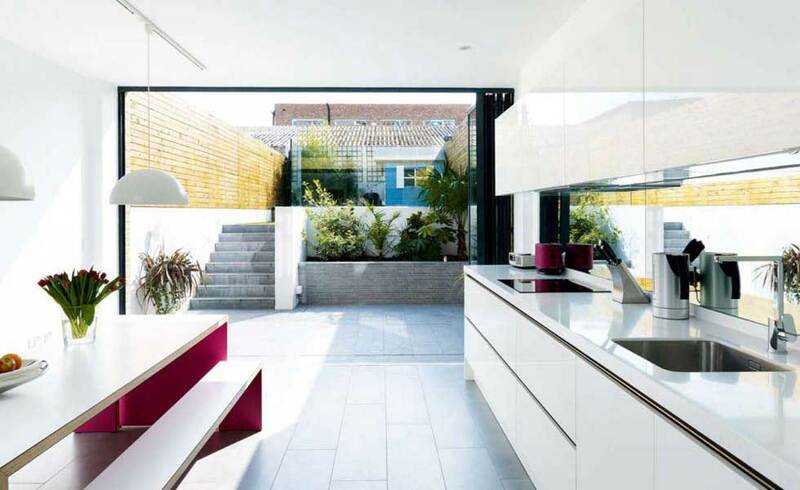 The extension can’t sit forward of the principal elevation of your home, for one thing. It has to be within two metres of any boundary, the eaves cannot be higher than three metres and the entire extension no more than four metres in height. Obviously this is not going to be a concern if you are using glazing or rooflights in your design. Again, VisionAGI are happy to advise you on all aspects of planning, and work with your architect or builder to create that light living solution that enhances both your property and your lifestyle. Going down? Homeowners, especially those with inner city terraced homes, are increasingly looking to create extra space by installing basements or sub-basements without sacrificing their gardens. Usually these make extensive use of architectural glazing to flood the newly created lower levels with light. If your basement extends under your garden you can even install walk-on rooflights! A recent appeal decision ruled that basements could fall under Permitted Development under Class ‘A’ of the General Permitted Development Order (GPDO). However, it is worth remembering that Permitted Development does not cover engineering works. Once again, VisionAGI are here to help you with any questions you may have about what is permitted – and what requires planning permission.